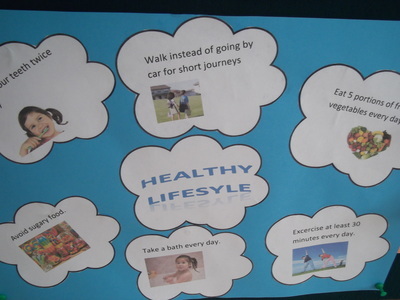 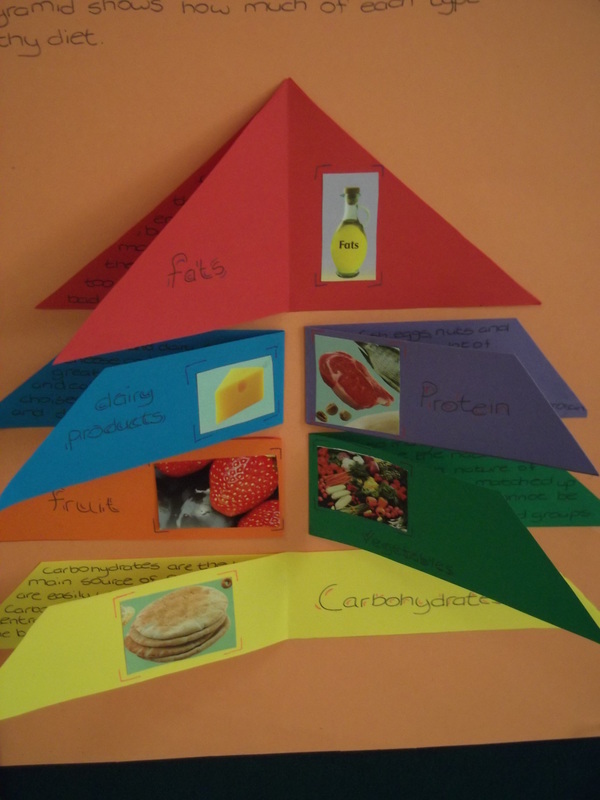 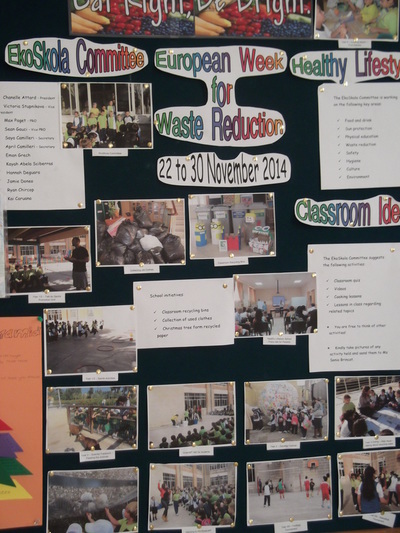 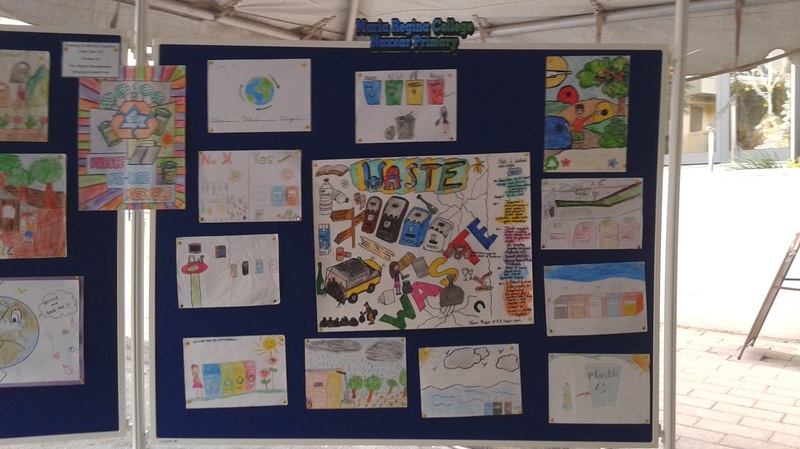 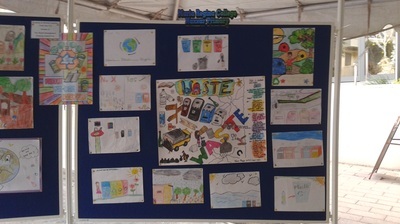 Waste Week activities in pictures. 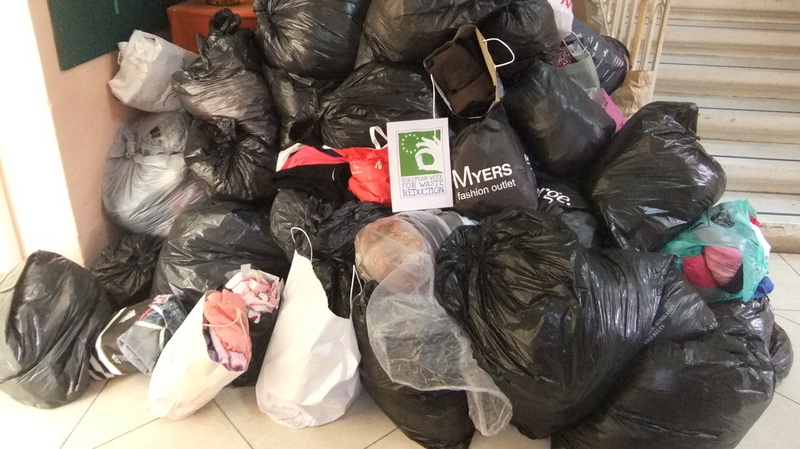 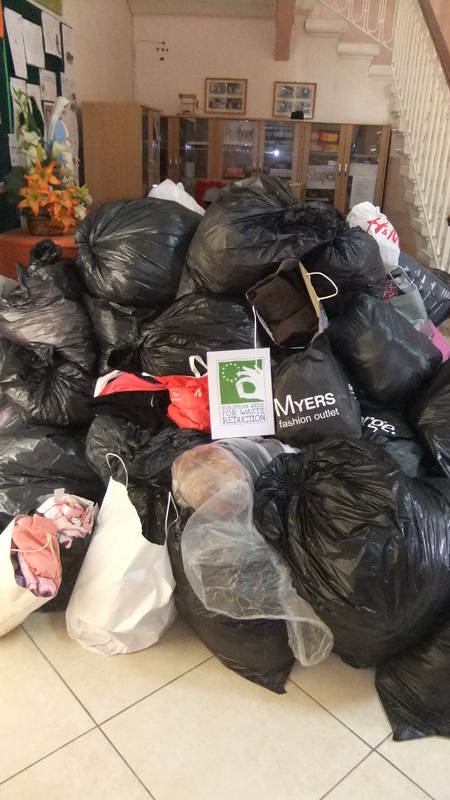 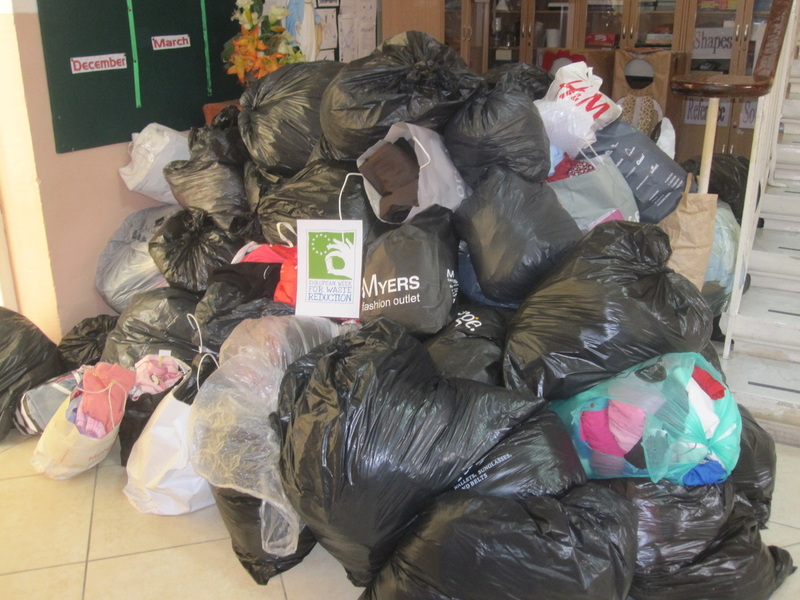 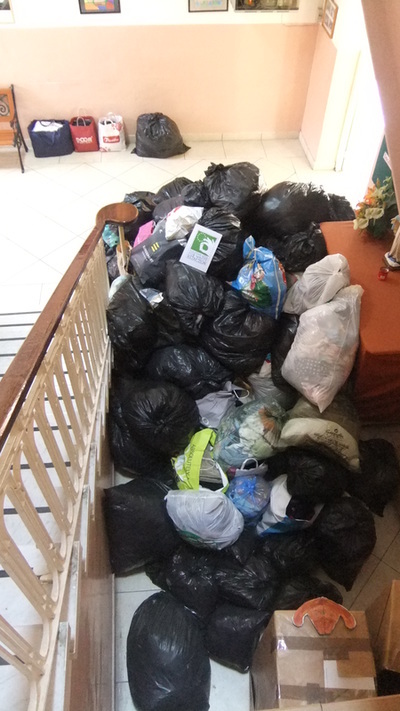 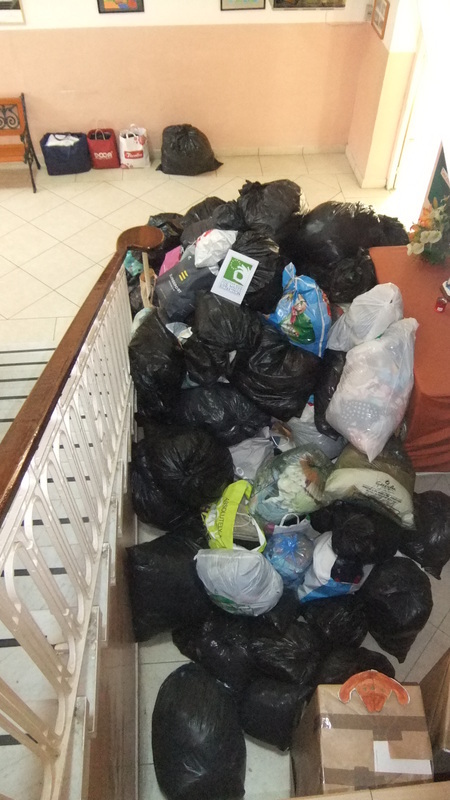 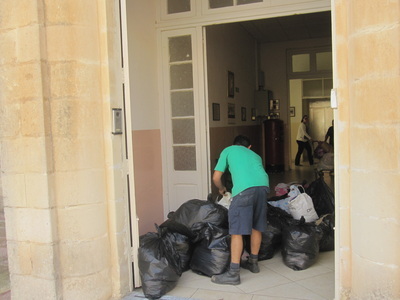 Used clothes were donated to the school. 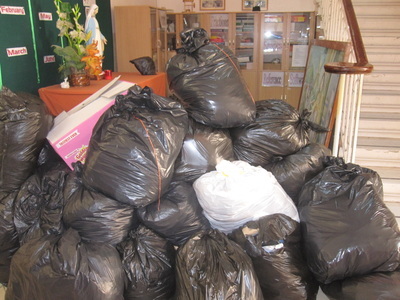 These clothes were passed on to a recycling company where they can be reused. 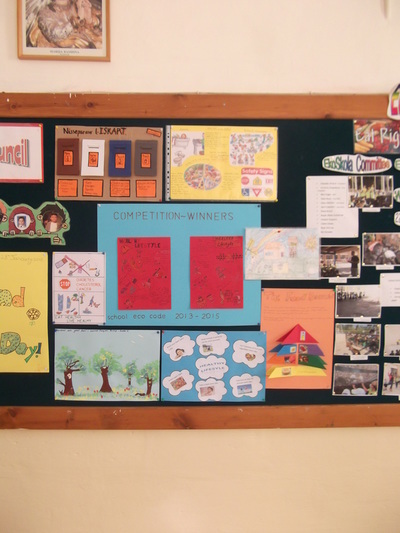 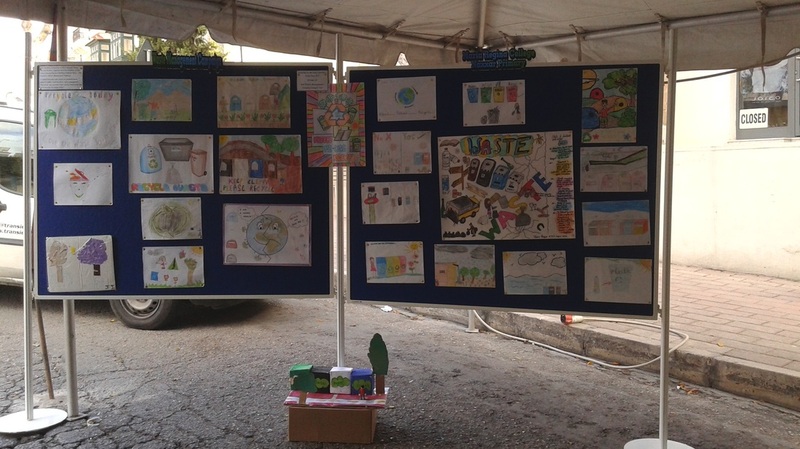 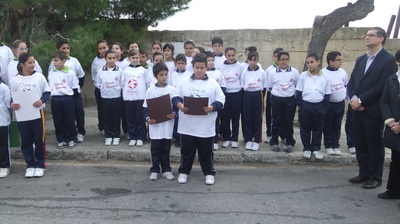 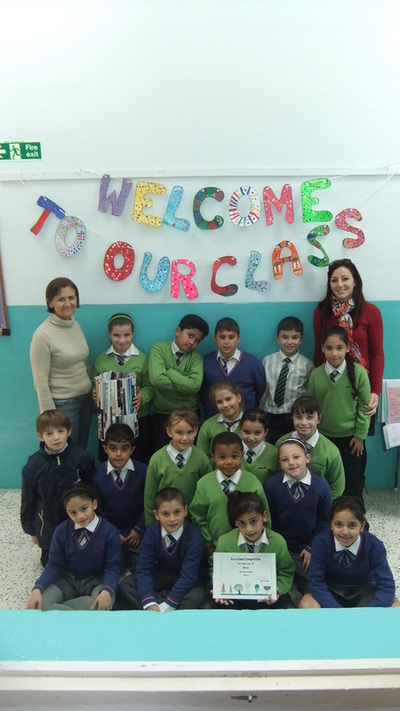 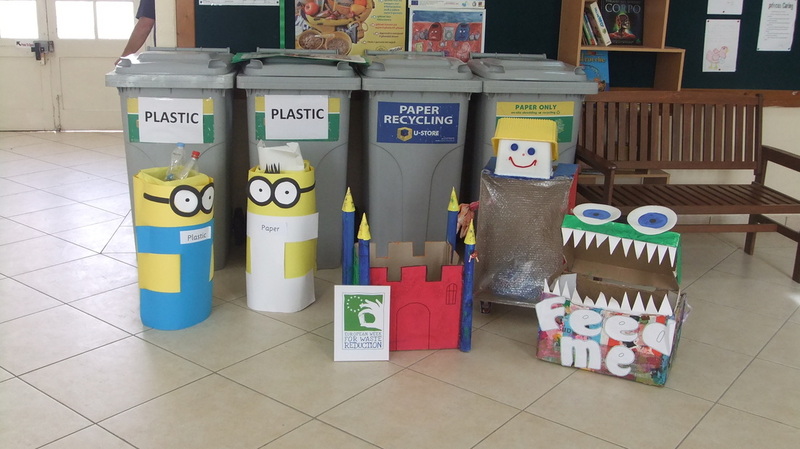 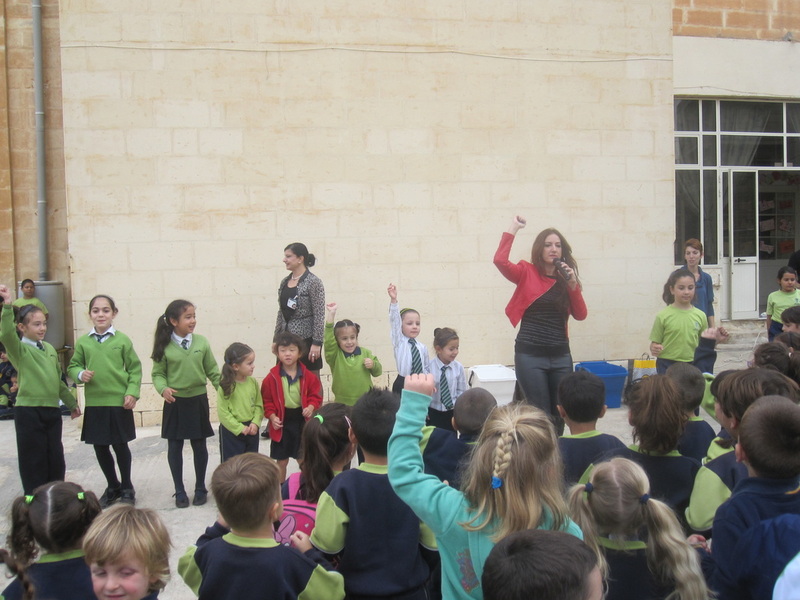 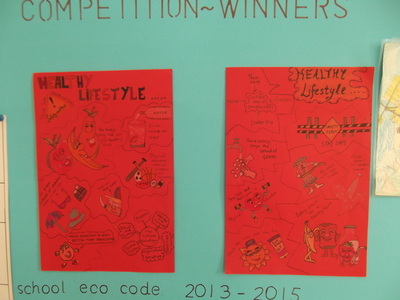 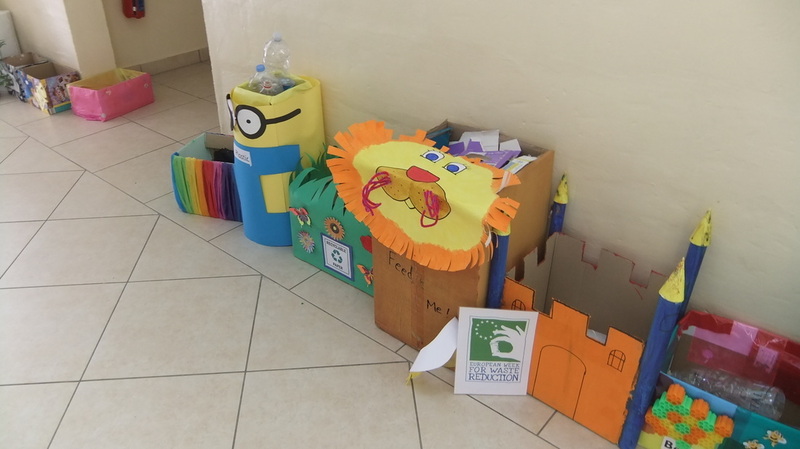 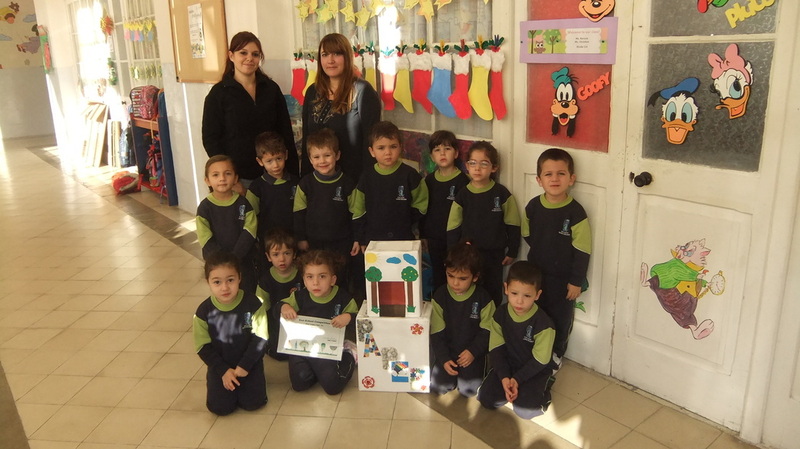 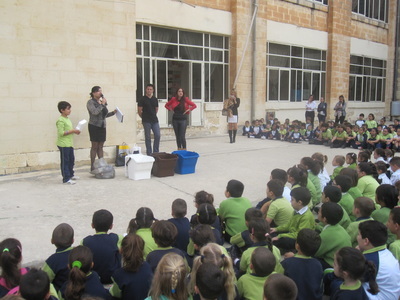 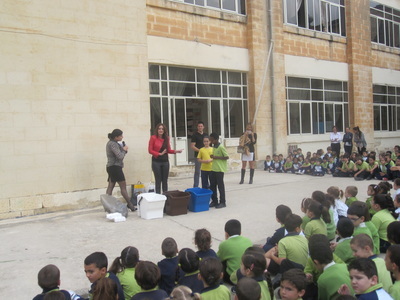 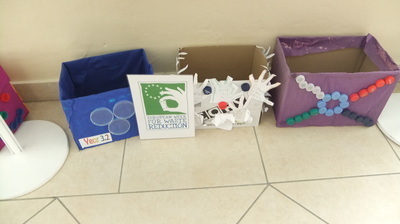 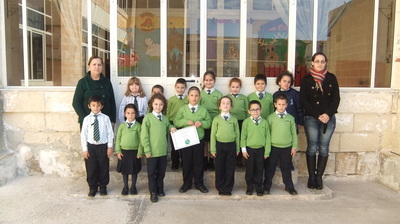 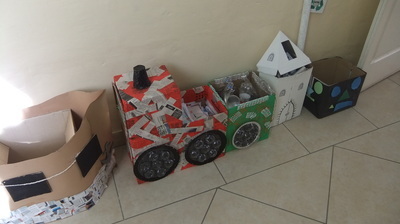 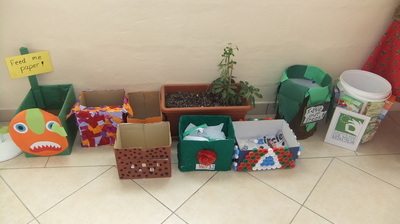 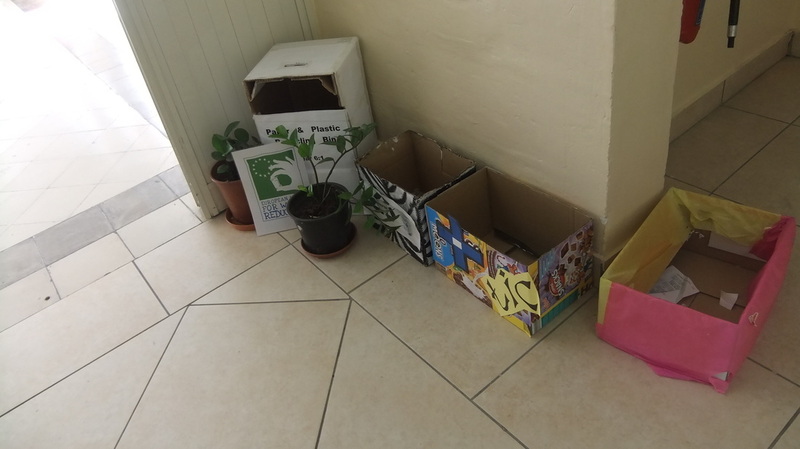 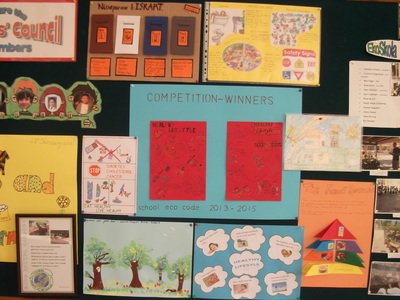 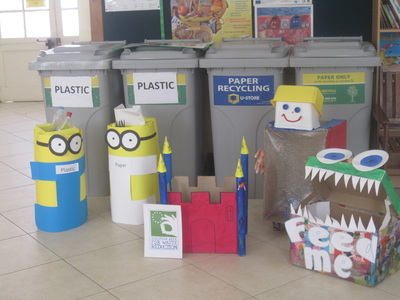 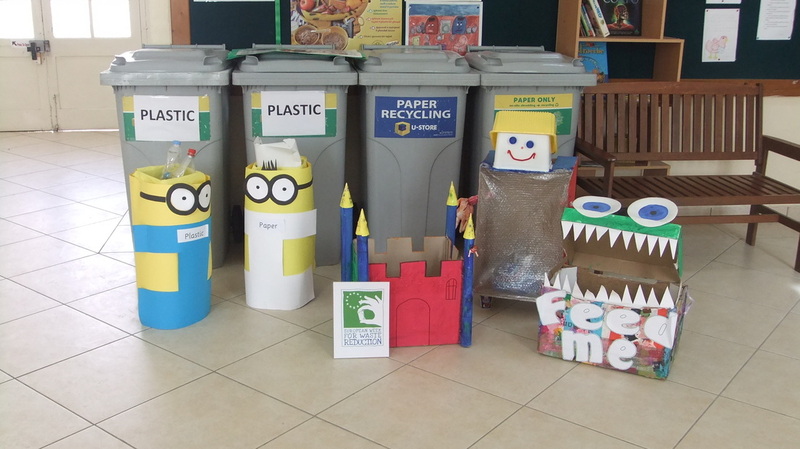 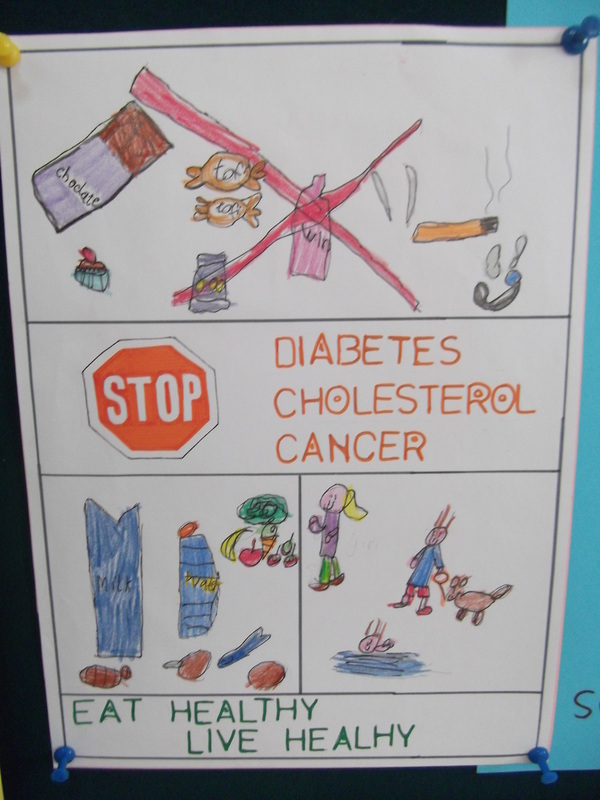 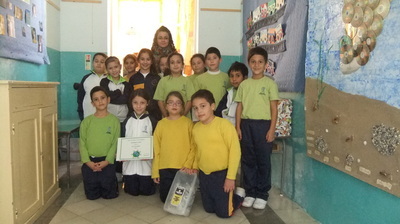 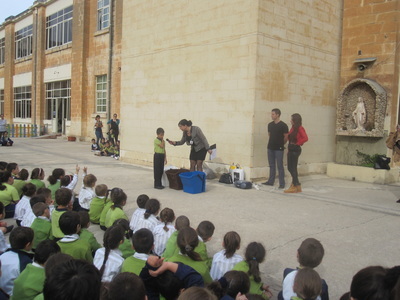 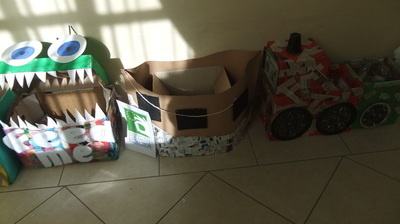 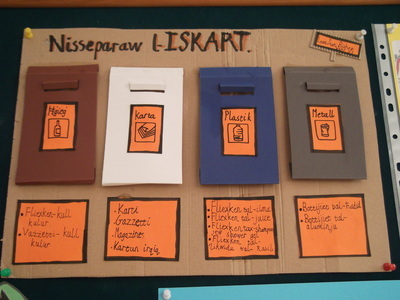 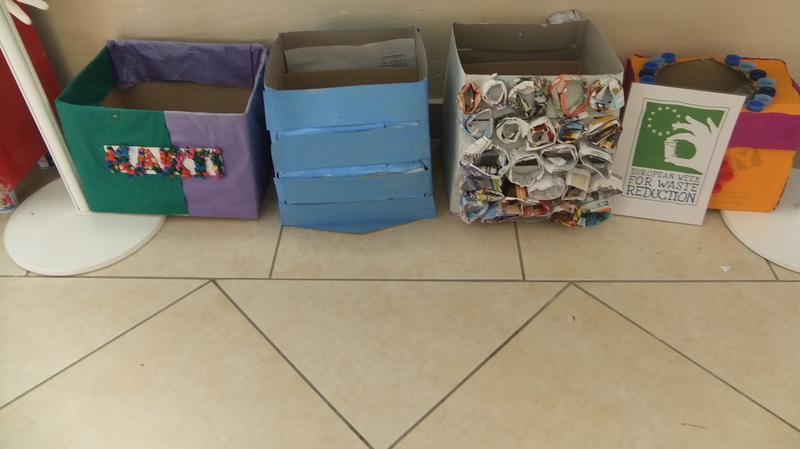 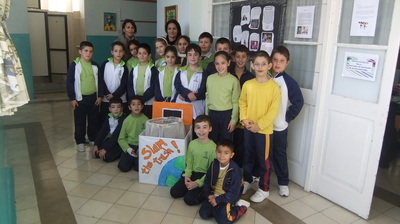 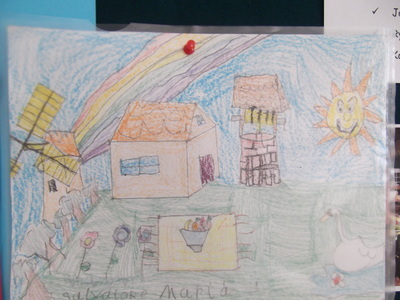 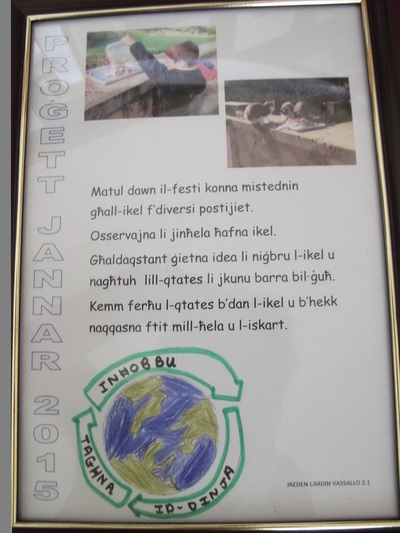 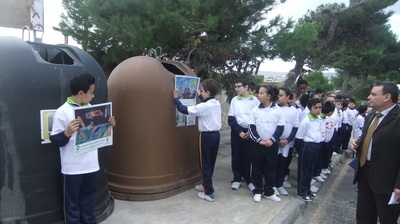 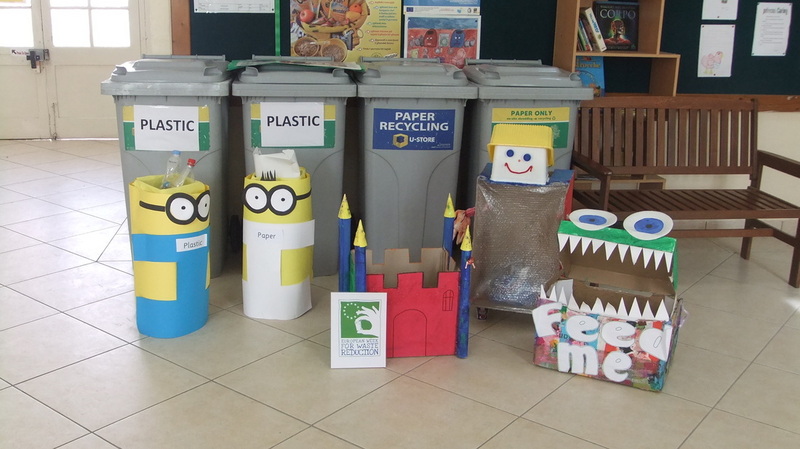 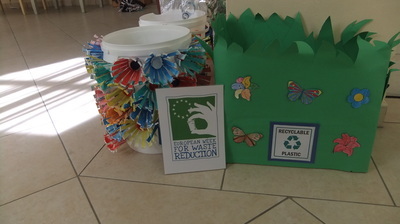 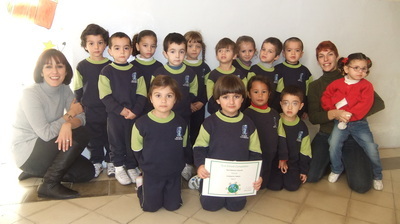 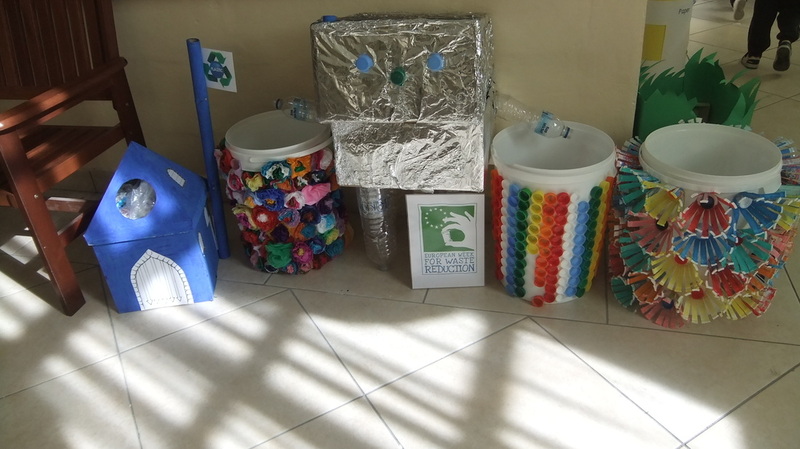 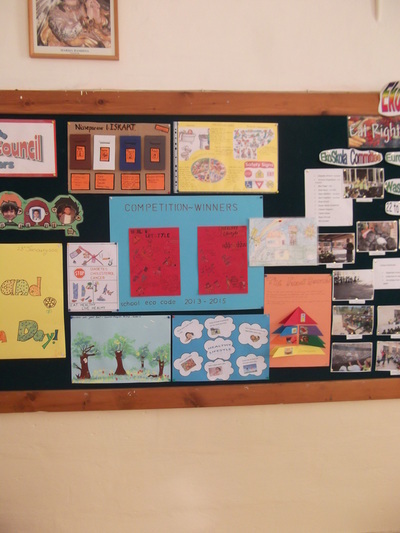 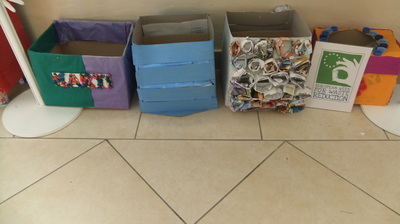 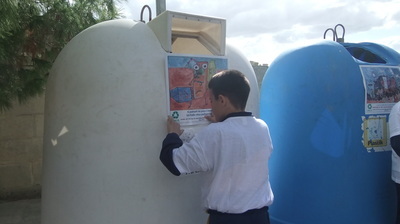 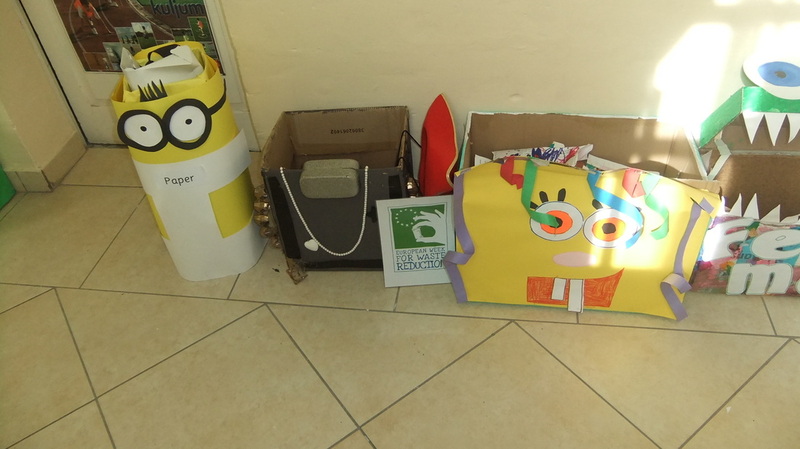 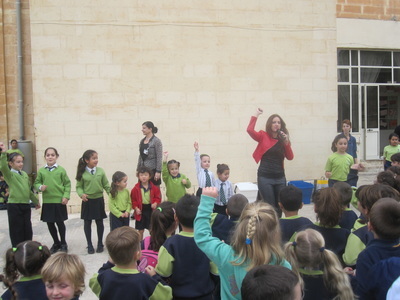 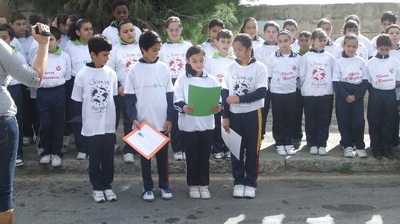 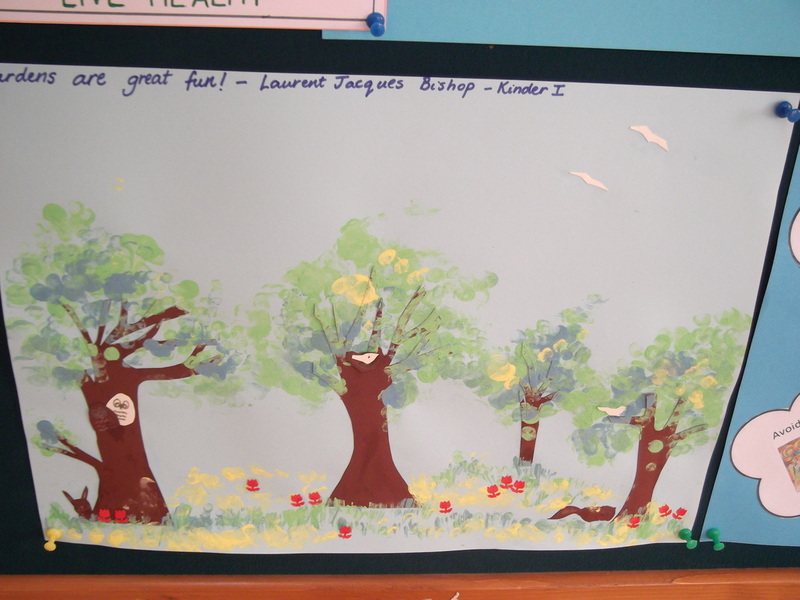 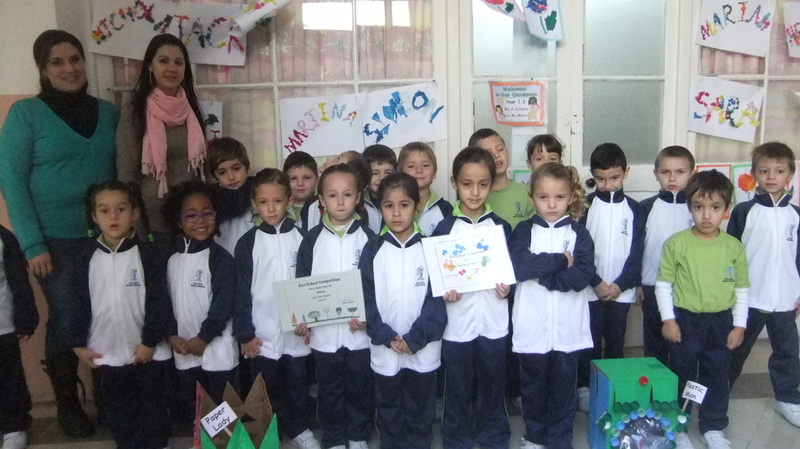 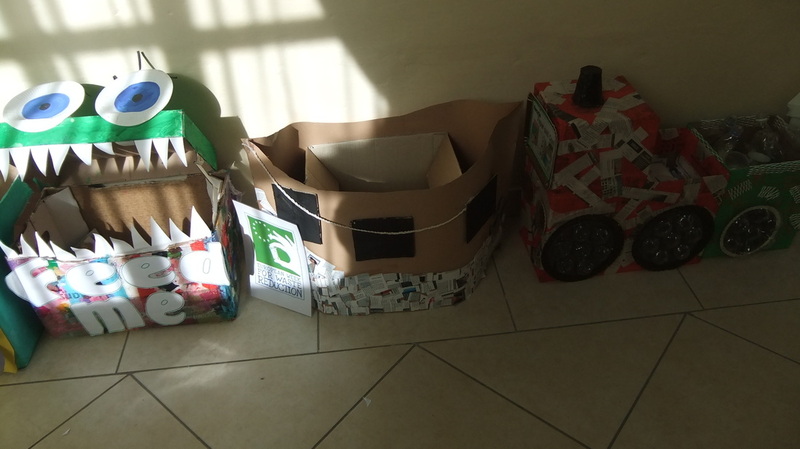 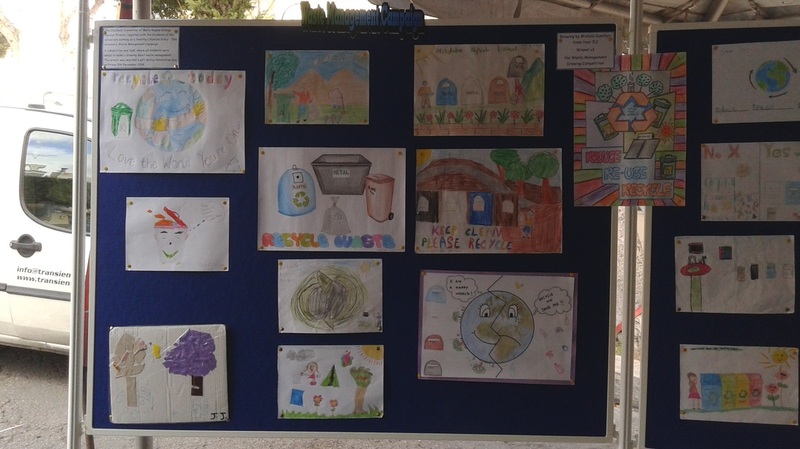 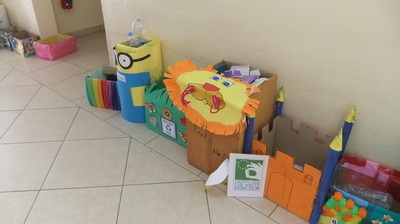 A competition was held at our school with the main theme being Recycling. 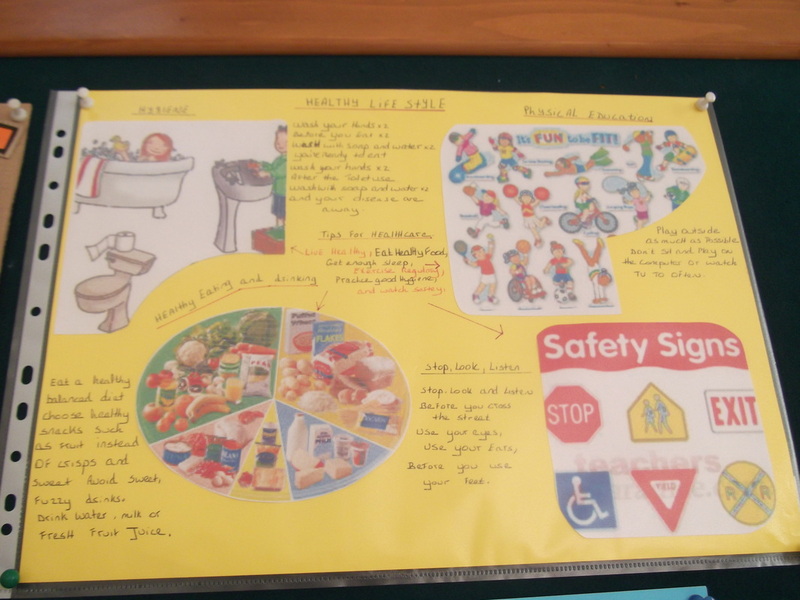 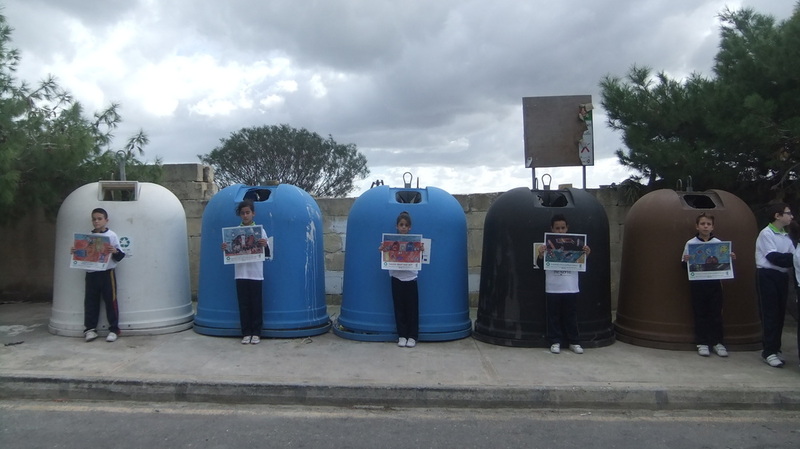 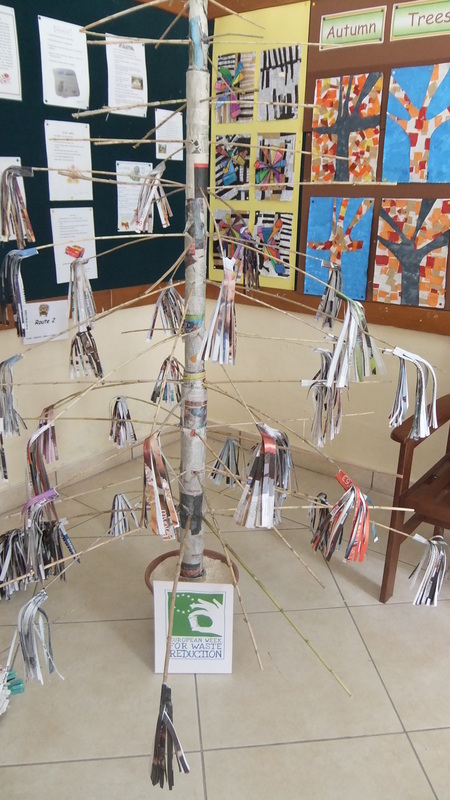 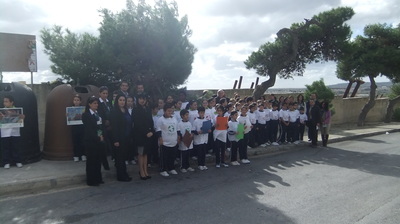 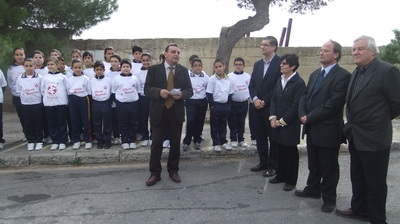 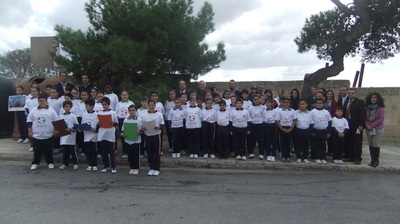 You can see the participants' work exhibited by Naxxar Local Council.